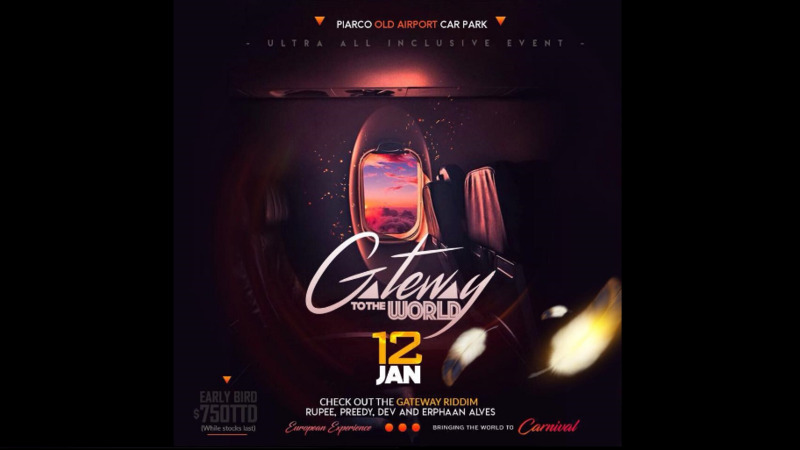 For the first time, pan is the featured star for a Carnival fete. 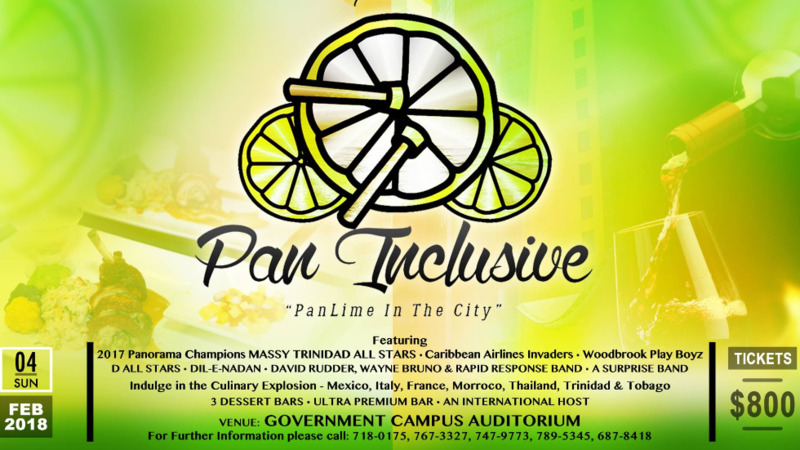 Pan Inclusive: Pan Lime in the City will be held on Sunday, February 4 and will feature some of the biggest steelpan bands in the country including the 2017 Panorama champions Massy Trinidad All Stars, as well as Caribbean Airlines Invaders, and Woodbrook Play Boyz. 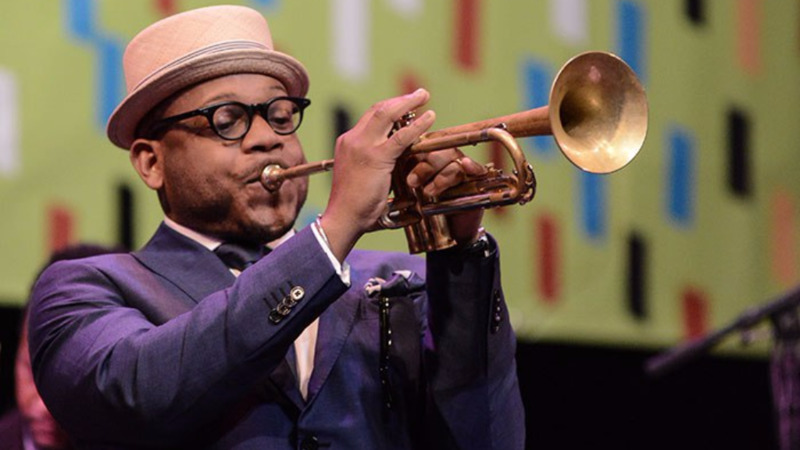 The pan sides will provide live music individually as well as along with several artists and bands such as David Rudder, Dil-E-Nadan, Wayne Bruno and Rapid Response Band and D' All Starz. Guests will also be able to eat to their heart's content with a multitude of culinary options from around the world including Mexican, Italian, Moroccan, and Thai. Tickets are priced at $800 and proceeds will go toward awarding a scholarship to a music student who is a part of the pan side that goes on to win Panorama 2018. Visit Pan Inclusive on Facebook for more information on tickets. 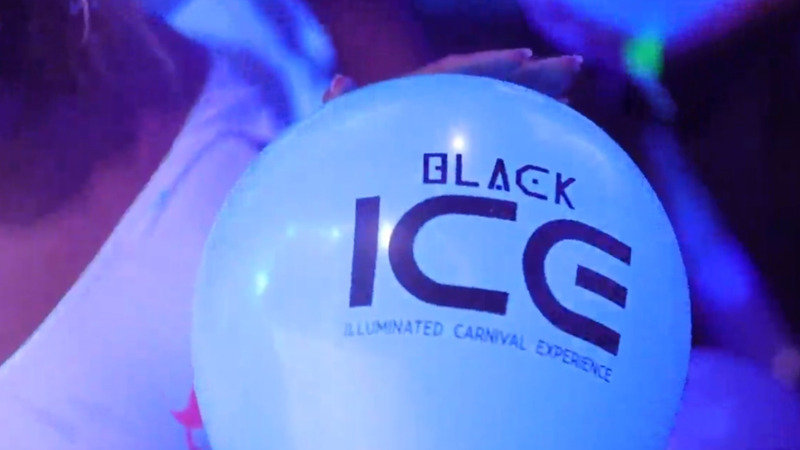 WATCH: TRIBE lights up the dark at I.C.E.